Welcome to Cranberry Chiropractic's chiropractic Middleboro Archive. 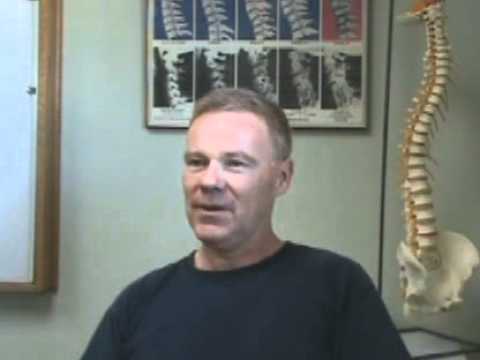 Here you can learn more about Cranberry Chiropractic, Chiropractic, and Dr. Dwayne Hannam, today's choice for Chiropractors in Middleboro, MA. Read Dr. Dwayne Hannam's Chiropractic chiropractic Middleboro for the health of it.